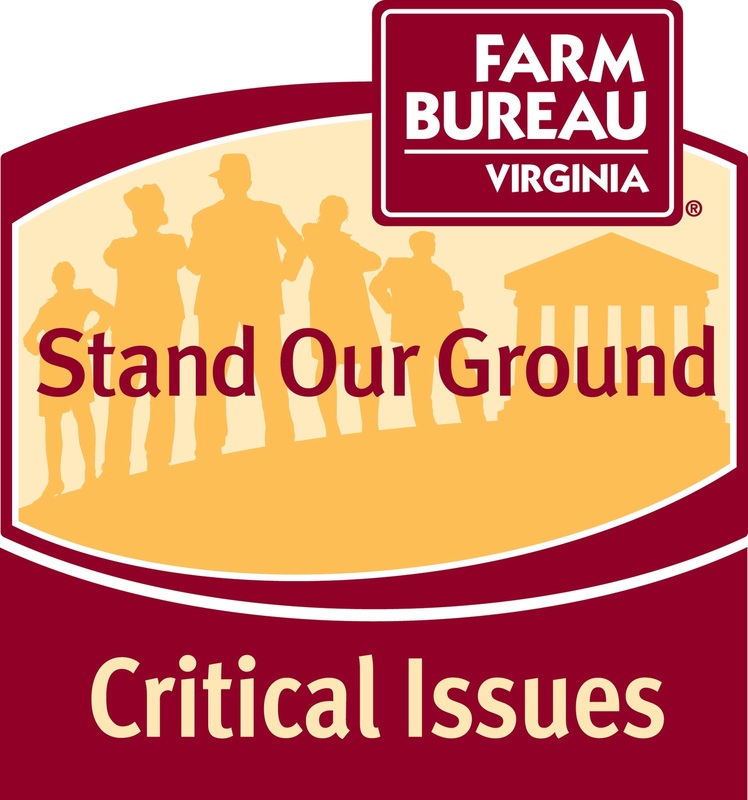 The letters you sent during our Stand Our Ground: Critical Issues campaign made a difference! Thank you to those who participated! The House has voted to approve Robert Hurt’s Farm Dust Regulation Prevention Act (H.R. 1633), a bipartisan bill that he co-authored with Representative Kristi Noem (R-SD). H.R. 1633 was passed the House by a vote of 268-150 and will now be reported to the Senate. “Over the past three years, the American entrepreneurial spirit has been crippled by federal government regulations, resulting in millions of Americans out of work, and many businesses closing their doors. At a time when too many Central and Southside Virginians are struggling to find jobs, we must continue to promote policies that will remove the federal government as a barrier to job creation in order to foster an economic environment that both provides an opportunity for job creators to hire and incentivizes them to expand.